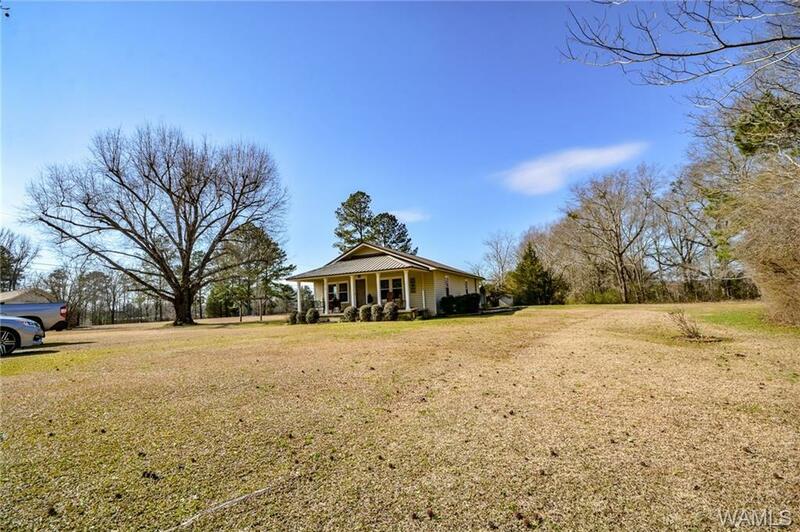 Nice country home just 2.8 miles off of Hwy 82 on Sipsey Valley Road in Buhl, AL. 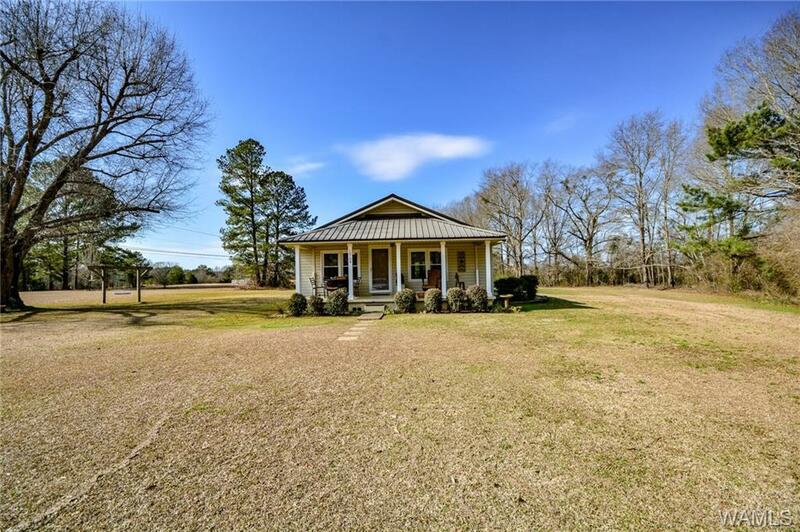 Sitting on one acre. Owners have taken great care of this home and have replaced the roof, windows and storm doors by Isbell in 2015, electrical was updated in the 90's, air conditioner and heater replaced by Premier in 2013 and Termite bond with DC Scientific. 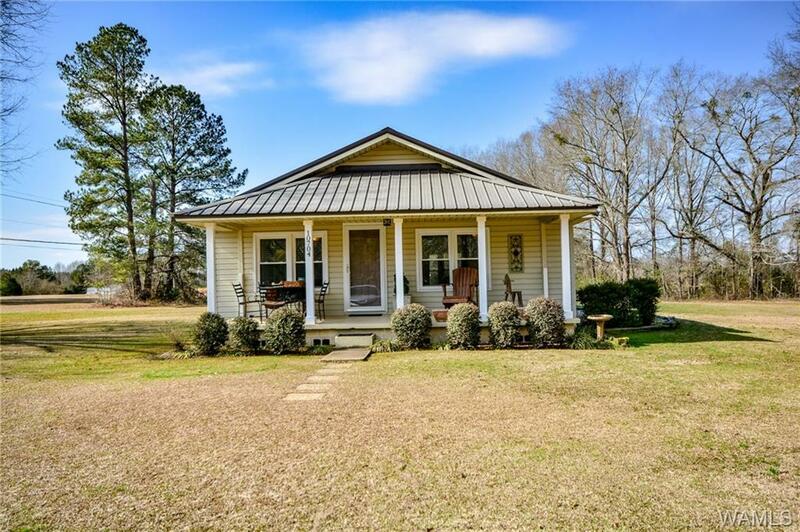 This well maintained house has 2 large bedrooms and one smaller bedroom with a closet and one bath. Owners can get Charter TV and internet. 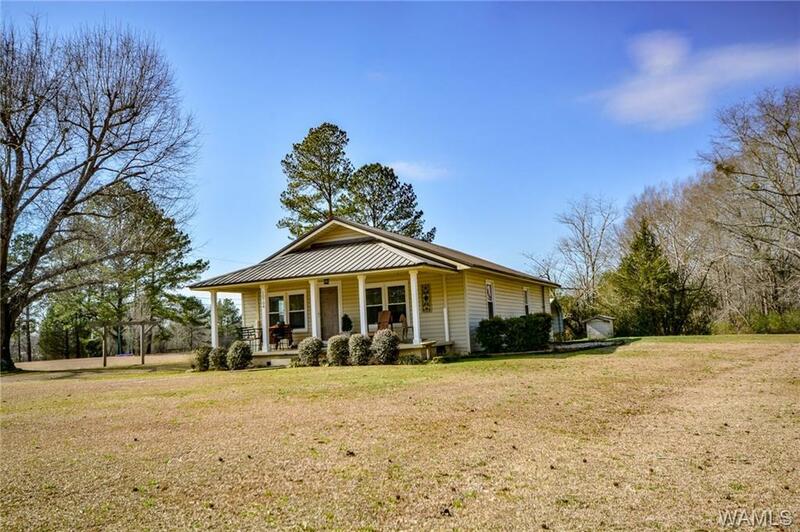 Great country home just minutes from Northport. Listing provided courtesy of Zeke Zeanah of Advantage Realty.